No matter what kind of business you run or are considering starting, you have probably heard that web presence is vital. It’s true, having a web presence for your business is very important. Even if you don’t sell products online your business needs to be accessible online. A large portion of your customers get online to search for things, connect to friends, and to find information; you should be there too. 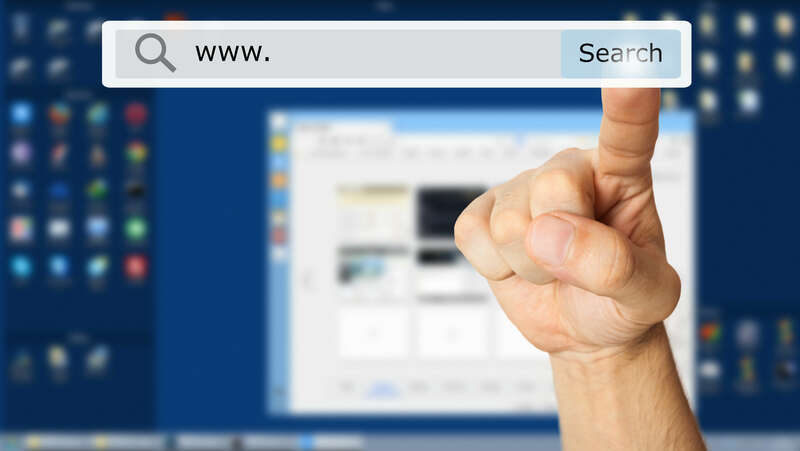 Here are five things to ensure you have a strong web presence. A website- Every business should have a website. Many times when you are meeting and greeting potential customers at various social events you only have enough time to say hello and hand them a business card. A large percentage of these people will look to see if you have a website before they consider walking into your store. If you have a website and your web address is on all of your marketing materials, chances are; these potential customers will visit your site. Your carefully designed site should provide good information about your business and draw them to visit, making them new customers! A blog- A blog can be a helpful tool for your website. It shows that you keep your site regularly updated , keeps your viewers engaged and interested, and lets them know you are informed. It also can be helpful for your customers to get to know your business and your product better. An interesting and continuously updated blog also gives customers a reason to return to your website. Social media- You need to be where your customers are, and chances are that most of them are on social media. Not only does social media let you connect with current customers it also allows you to network to new customers. You can simultaneously keep your customers up-to-date with your business and reach out to new people to tell them about your business. This is a great low or no cost way to market your business. An e-newsletter- An e-newsletter is a great way to keep customers informed and keep your business in the forefront of their minds. It’s important not to hound your customers with emails, but a well-designed, informative, and fun newsletter can keep customers excited about your business. Consider sending out an email newsletter once or twice a month. You can include contests, updates, coupons, and more. Contact information- This may seem like a no-brainer, but all too often people forget to include their business’ contact information on all of their accounts. You never want your customers to have to search for a way to contact or visit you. Be sure to prominently display your business’ phone number and store locations on every site and social media account. If your store is difficult to find consider including a map.